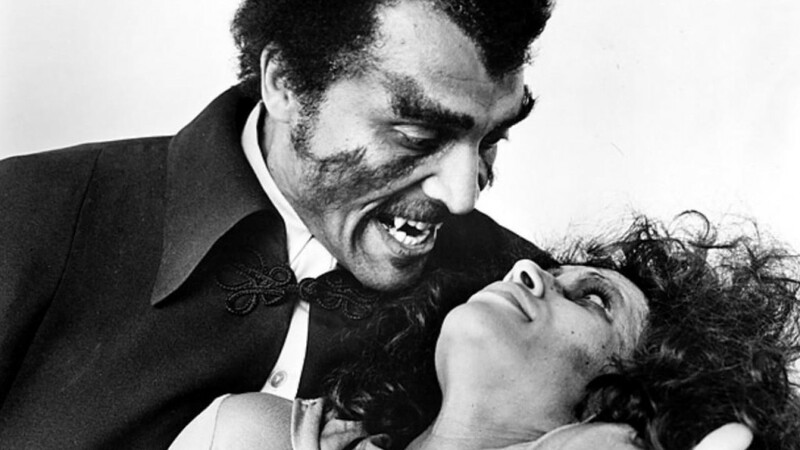 October 28th: Blacula (1972) | B-Movie BFFs! 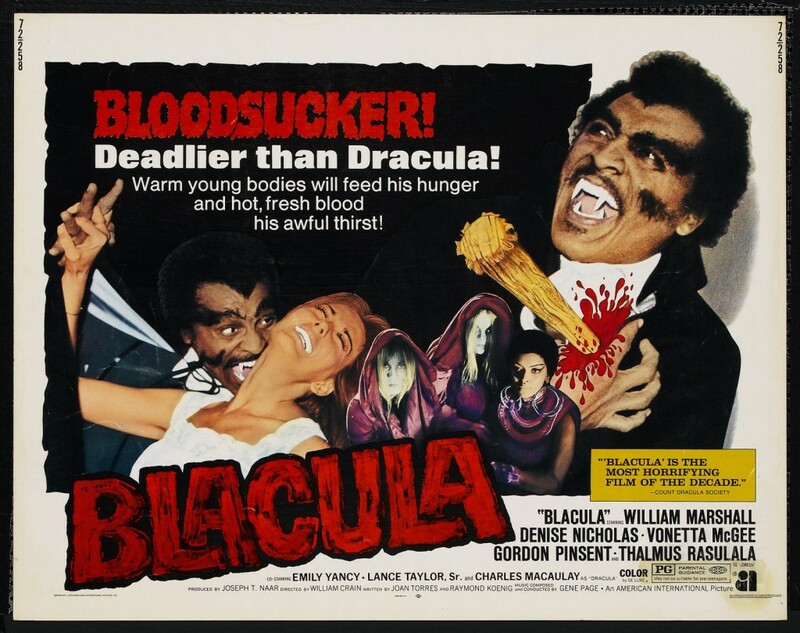 This post is not only our feature for our Tuesday night B-movie viewing (see the comments for viewing transcript), but is also the twenty-eighth in my 31 Days of Vampires! series for October 2014. So, in no way does this sound like it will end up being ridiculous. In researching the film I was surprised to see it had won the best Horror title in the inaugural year of the Saturn awards. I am trembling with hope that this distinction means it isn’t really, really terrible. But as my 9:30 start time approaches – that hope seems as distant as the sunrise. It’s easy to get a copy of this film – it is available both through Google and Amazon (see links below). A few minutes before nine-thirty tonight, start the film. After the “American International” logo fades, pause the film. Resume at 9:30 PM. You can follow along at twitter.com/BmovieBFFs, or “Like”/comment/enable Notifications on this Facebook thread.